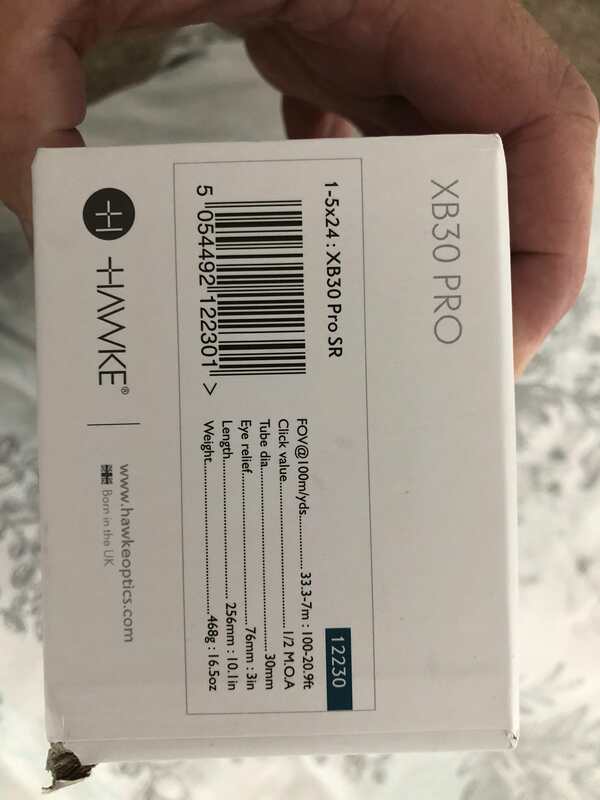 Hawke XB30 PRO SR - LNIB - Great FSR Scope! 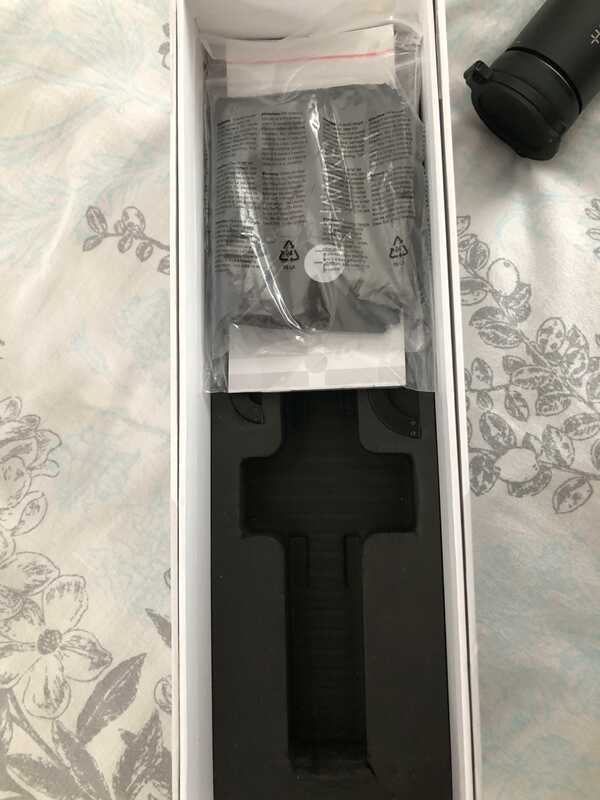 Asking = $180 PayPal/shipped to your door! 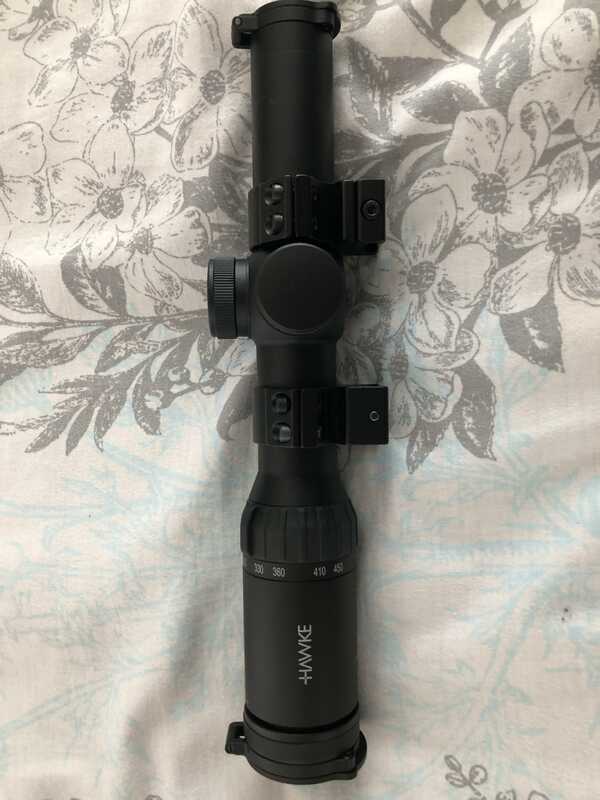 **This is a great FSR scope! 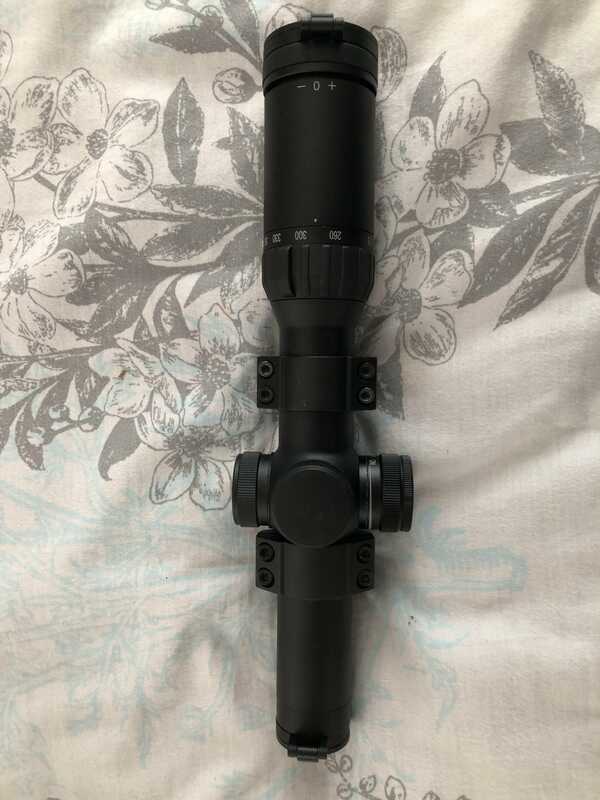 I've owned/used a Carmatech Supremacy - they are ok scopes. 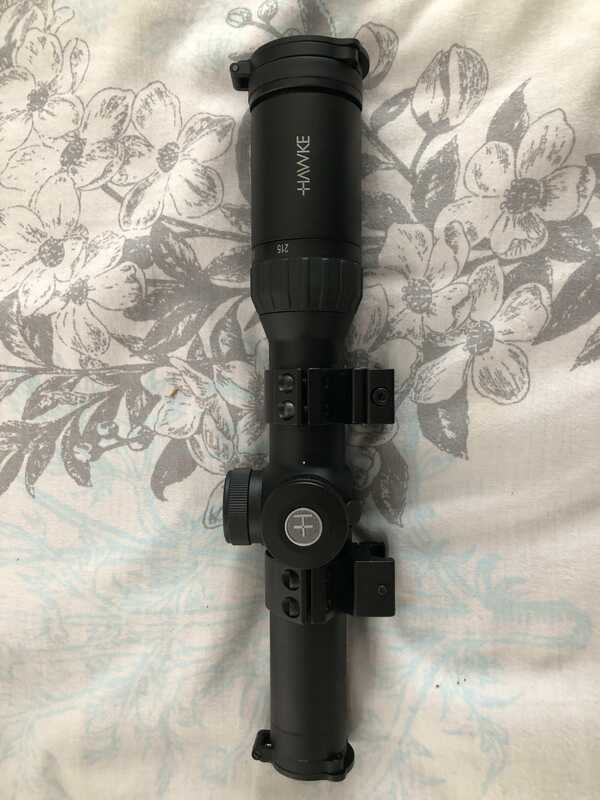 The reticle is a nice feature, but it is NOT great glass! Any shooter will tell you glass is the most important part. The Supremacy is adequate, but definitely not worth the price tag in my opinion. 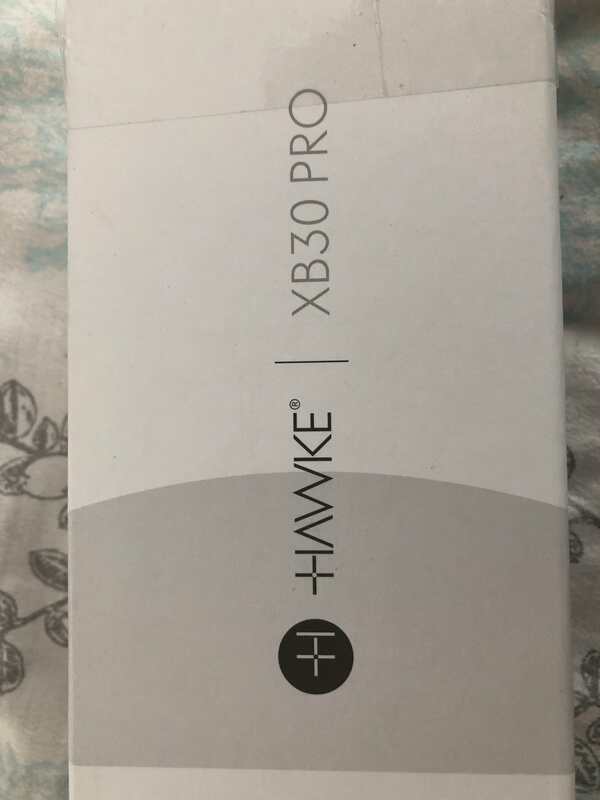 The Hawke XB30 PRO has great glass, a nice reticle and is an excellent choice for FSR. Save yourself big bucks from buying new [$300 MSRP] and buy this for a fraction of the price!